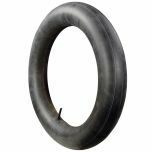 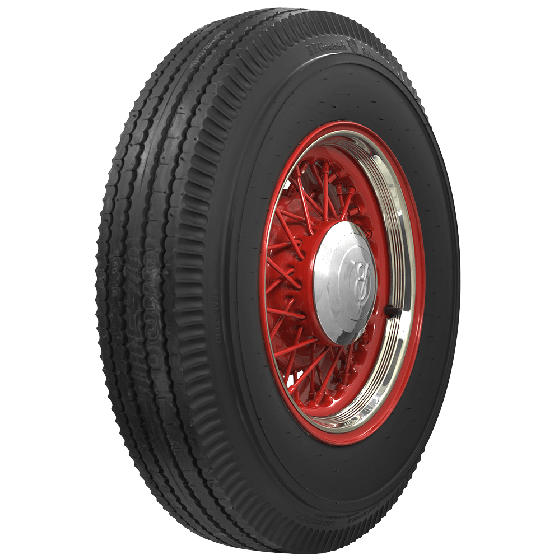 This is an authentic classic BF Goodrich blackwall 750-17 tire. 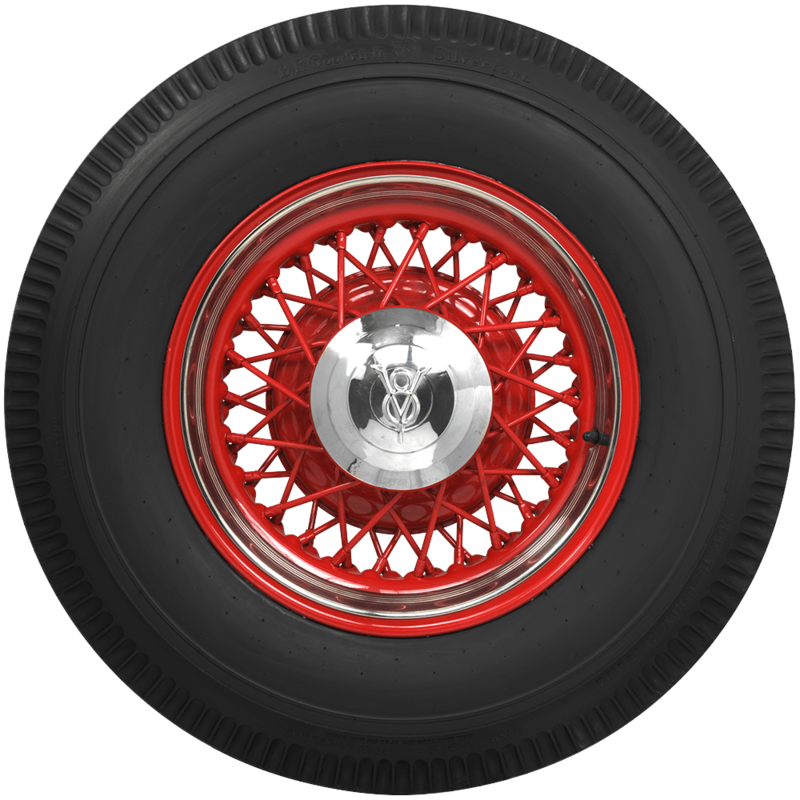 The 7.50-17 tire size was used on thirties automobiles from Cadillac, Lincoln, Pierce Arrow and others. 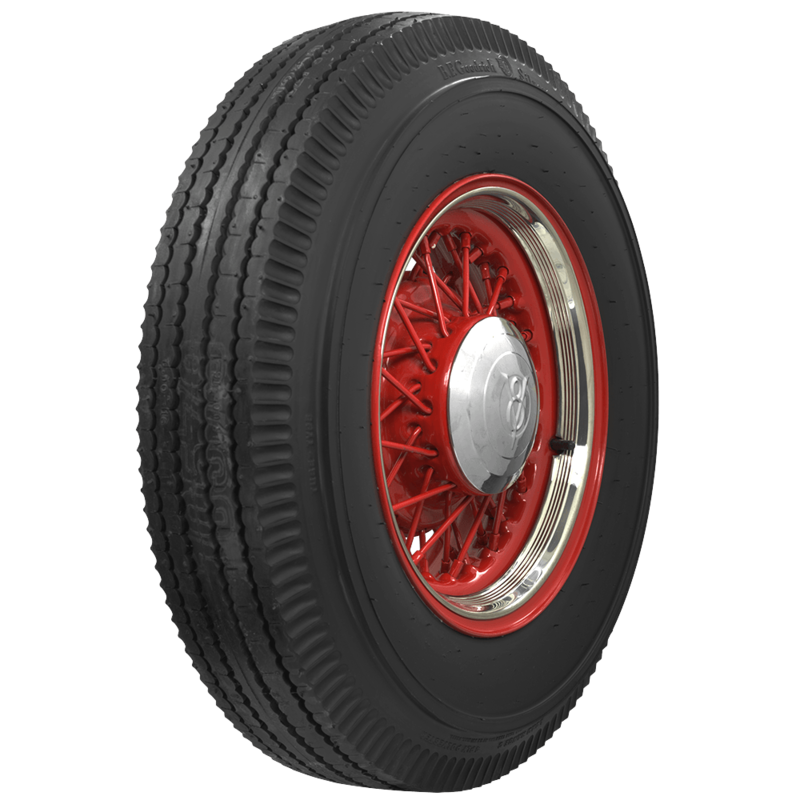 This tire features an authentic tread design and blackwall sidewall styling. 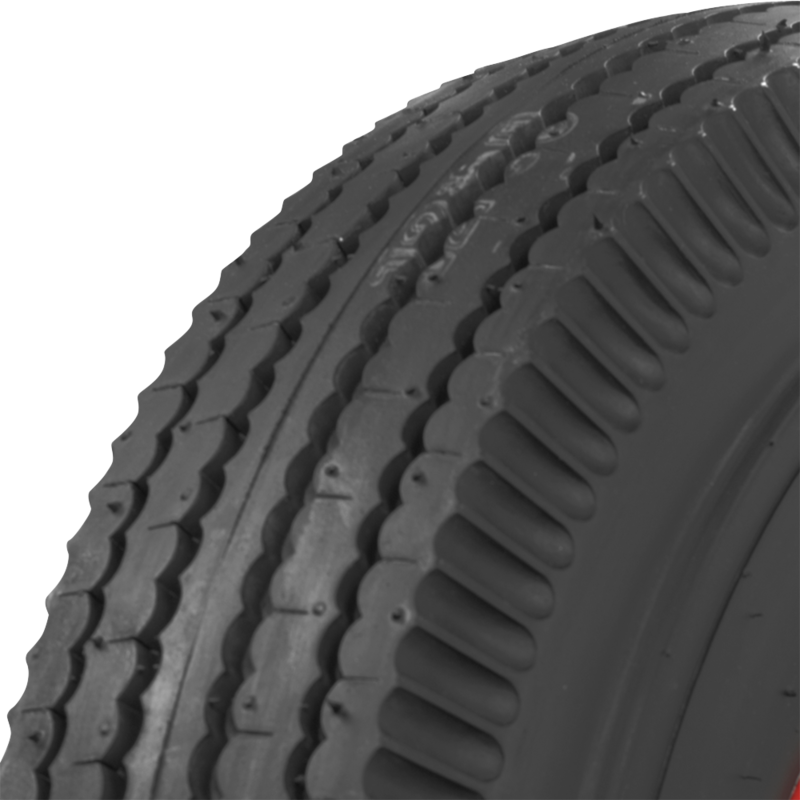 These tires are proudly made in the USA!